With no fanfare and little media comment the PGA European Tour (‘the Tour’) recently submitted their 31st December 2014 Consolidated Audited Accounts to Companies House. This Group of companies primarily looks after the interests of its members; professional golfers competing on the European Tour, the European Challenge Tour and the European Senior Tour which are all run by the business. Additionally, every two years results are boosted by the Ryder Cup. 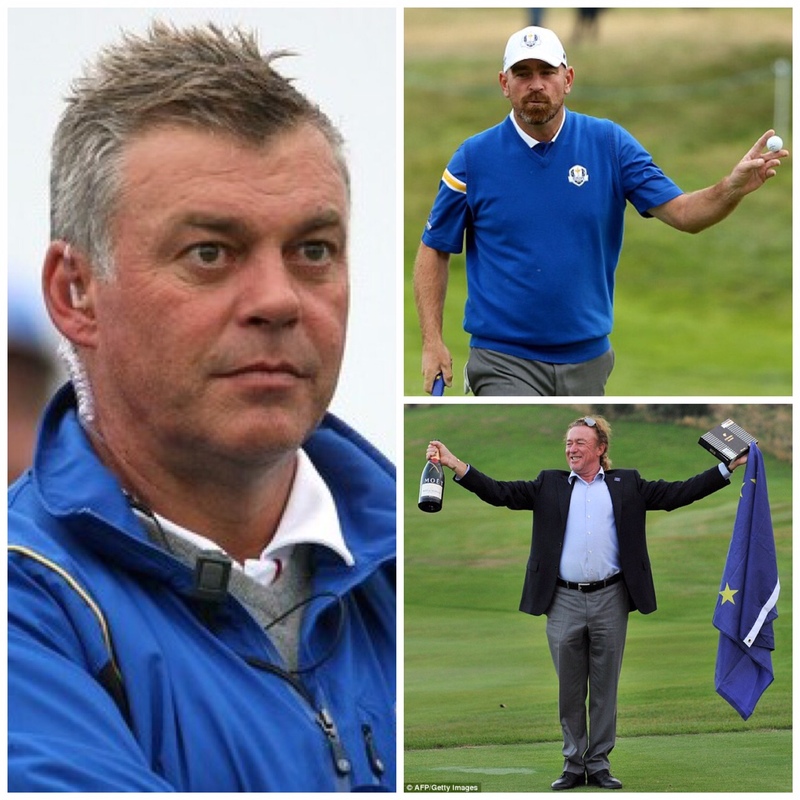 Ryder Cup Europe LLP is responsible for the organisation of the Ryder Cup matches that take place in Europe. It is a partnership between the PGA European Tour (60%), the PGA (20%) and the PGAs of Europe (20%). The match is run in conjunction with the PGA of America and other subsidiaries appear to benefit from away matches to a degree. As a result of this the Tour budgets over a four year cycle, taking in a home and away Ryder Cups, with income understandably being greater when the match is contested in Europe. The Tour makes profits in Ryder Cup years and absorbs losses in alternate years when the match isn’t played. 2014 marked the end of the last budgeting cycle with a new one commencing on 1st January 2015. The PGA European Tour has 6 active trading subsidiaries and is party to 4 joint ventures. Chairman David Williams was appointed on 1st January 2014 so this was his first year in charge. It was also the last full year for George O’Grady CBE, the Chief Executive Officer. Mr. O’Grady’s departure was announced in November 2014 with his replacement Keith Pelley only taking over in August 2015. The PGA European Tour businesses are dependent upon a strong global interest in golf, television rights contracts, sponsorship contracts and the successful running of a number of key tournaments. 1. Turnover was £231,382,079 (2013: £150,188,322). This 54% increase was helped by the Ryder Cup match at Gleneagles. In the last two Ryder Cup years, 2012 (Medinah) and 2010 (Celtic Manor) Turnover was ‘only’ £158,215,509 and £214,177,126 respectively so this year was a good jump. 2. Net Profit Before Taxation was £17,586,362 (2013: Loss £2,429,957). This was almost certainly a record for the Tour. 3. Total Prize Funds rose to €155,100,000 (2013: €153,000,000). 4. Cash balances at the year end were £18,580,769 (2013: £15,611,210). During the year the tour received Interest of £148,443 (2013: £145,981) on its surplus funds. 5. Members’ funds (Total Net Worth) increased to £24,127,523 (2013: £14,810,257). 6. On average the Tour employed 201 (2013: 167) staff and 12 (2103: 14) consultants during the year and had Net Staff Costs of £14,323,167 (2013: £12,961,031). These Costs were higher due partly to the home Ryder Cup. 7. The highest paid Director, presumably Mr. O’Grady, received remuneration of £547,999 (2013: £524,699). In addition £343,760 had been accrued by Mr. O’Grady under the Tour’s 4-Year Long-Term Incentive Plan. This bonus will no doubt have been paid out earlier this year. a) Foreign currency risks as it trades across many continents and countries. In 2014 a Net Foreign Exchange Loss of £127,597 was charged to the accounts (2103: £54,009). Forward currency contracts are used when natural hedges are not fully available. b) Credit risks where the tour relies on promoters, sponsors and other customers fulfilling contracts that may have been entered into long before events take place. Payment track records and credit references are undertaken. At the end of the 2014 trading year the Group had Trade Debtors of £17,596,253 (2013: £14,222,923) so these are not inconsiderable sums. 9. The Tour made charitable donations, mainly to bodies engaged in the development of golf, of £710,952 (2013: £622,102). 10. The Tour banks with Barclays and is audited by accountants Grant Thornton. All in all an excellent set of results which suggests, even allowing for the hugely successful Gleneagles Ryder Cup, that the European Tour is fast becoming a very sizeable corporate entity. In summary it is doing more than alright and is well placed to tackle the challenges ahead.